Infotech (IT) firm Tata Consultancy Services (TCS) said in a statement it has acquired London-based digital design company W12 Studios for an undisclosed sum, marking its first digital acquisition. W12 Studios will be a part of TCS Interactive, which is the digital division of the IT service provider’s business and technology services unit, said the Indian firm in the statement. “With its bold, provocative and visionary approach to design, W12 Studios adds to TCS Interactive’s portfolio of services as it helps the world’s leading brands innovate, create and deliver unique digital experiences across the entire user journey,” said Krishnan Ramanujam, president, business and technology services, TCS. W12 Studios, founded in 2012 by chief executive Fabian Birgfeld and creative chief Michael Albers, will retain its current name, branding and location in London's historic Metropolitan Wharf in Wapping. The duo will continue to lead W12 Studios and keep their current roles, the statement added. TCS, which became the first Indian company in April to cross $100 billion in market value, is also looking at newer technologies such as Internet of Things, automation and cloud computing to push its digital revenue past the $5 billion mark this year. For the quarter ended March 2018, TCS’s revenue from digital engagements accounted for 23.8% of overall revenue, growing at 42.8% year after year. TCS posted 4.4% growth in net profit at Rs 6,904 crore and 8.2% rise in revenue at Rs 32,075 crore for the March quarter year after year. The Mumbai-based firm has joined rival Infosys Ltd in acquiring a design studio. Bengaluru-based Infosys had bought London-headquartered design and product studio Brilliant Basics Ltd last year. 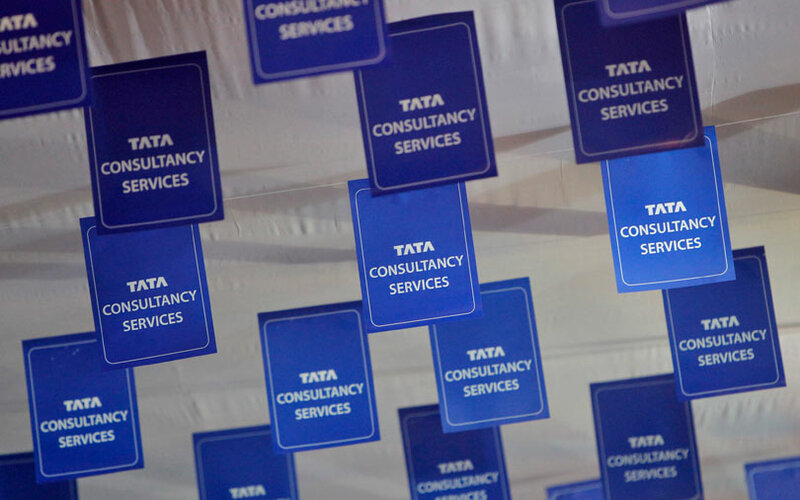 TCS, which offers a consulting-led, cognitive-powered, integrated portfolio of business, technology and engineering services and solutions, has gone slow on acquisitions in the recent past, unlike its rivals. In August, Cognizant said it would acquire consulting firm SaaSfocus, which specialises in digital transformation. In March, Cognizant also acquired US-based Bolder Healthcare Solutions for an undisclosed amount. In July, Wipro Ltd acquired Alight HR Services India Pvt. Ltd, the local arm of US-based Alight Solutions, for $117 million (Rs 800 crore) in cash.